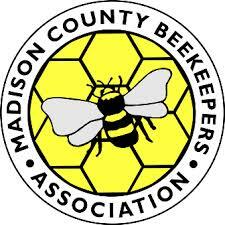 The 2018 Madison County Beekeepers Association field day will be conducted on May 5, 2018 from 11:30AM – 2:30PM. This is highly encouraged for all new beekeepers and any beekeepers who need to ask questions or continue to be lifelong learners of beekeeping. Please plan to bring your beekeeping equipment (smoker, hive tool, veil/bee suit) so that you can participate and learn. The location will be 846 Flat Gap Road, Berea, KY 40403.